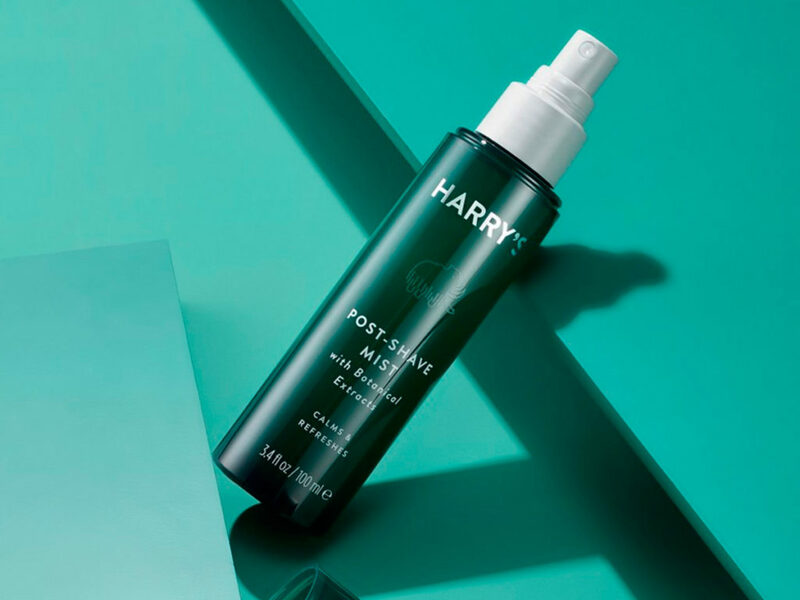 The alcohol-free Harry's Post-Shave Mist uses botanical extracts as its key ingredients to calm and balance the skin. Unless you’re working on growing your beard, shaving is a daily chore for men. We say chore because it’s not necessarily an enjoyable task. It takes time in the morning, razors are seemingly getting more and more expensive, and then there’s the potential for razor burn or irritated skin. Day after day, rinse and repeat. Harry’s has already solved one of the main beefs men have with shaving — expensive razors. And now the company may have solved another one of shaving’s pain points: irritated skin. 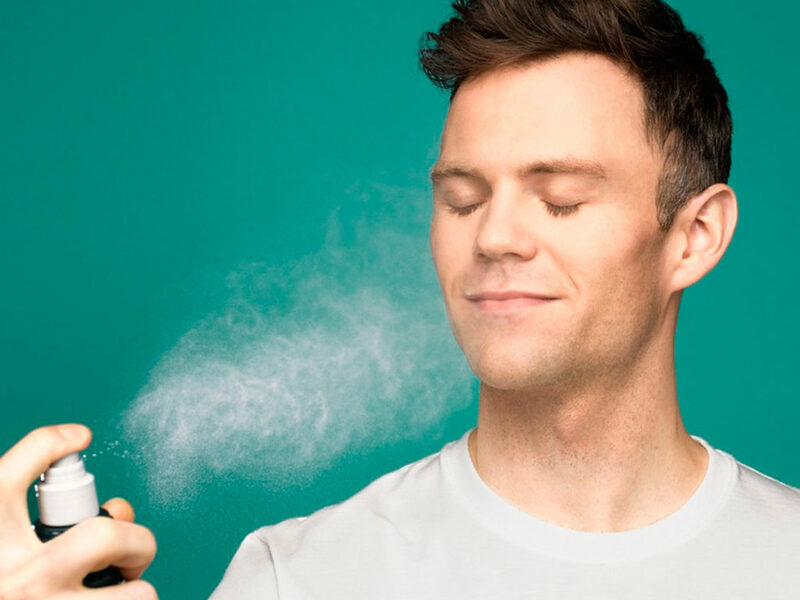 Yes, with Harry’s Post-Shave Mist, men can enjoy soothed skin after a shave. Specifically, it’s designed to calm and balance the skin, while also refreshing and hydrating it. Plus, it’s alcohol-free, instead containing the likes of seaweed, aloe, and Thai basil as its key ingredients. In fact, the company says that all you need to really do is spray it at your face for a couple of seconds to reap all of its benefits. 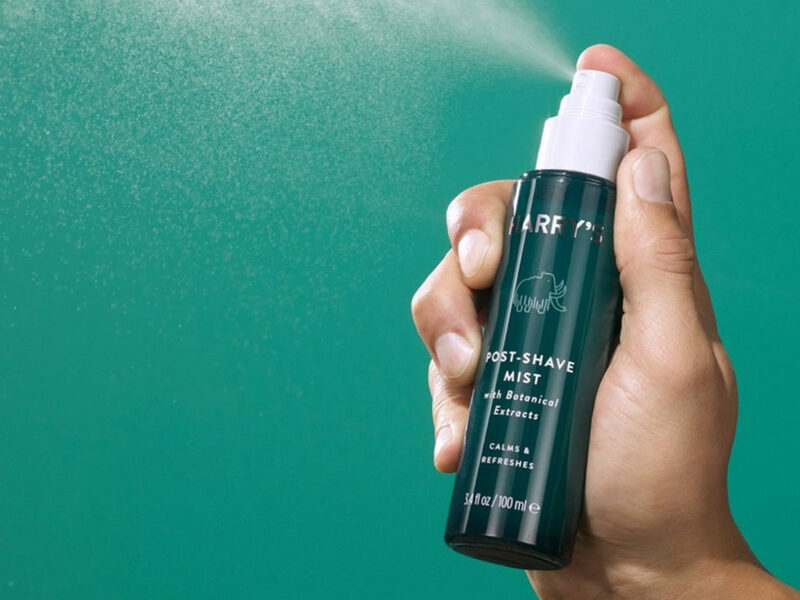 And just as is the case with Harry’s razors, its Post-Shave Mist is also affordable — it costs just $12. With affordable razors and a Post-Shave Mist to curb irritated skin, all Harry’s needs to do now is solve the time it takes to shave.